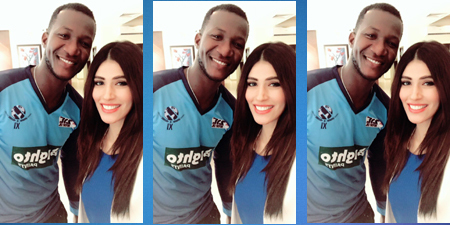 ISLAMABAD – PTV Sports anchor Fazeela Saba, who posted a picture of herself posing with former West Indies captain Darren Sammy on Twitter, left the tweeple go wow! All focus was on the gorgeous anchor as people seemed to forget she had an international star standing next to her. 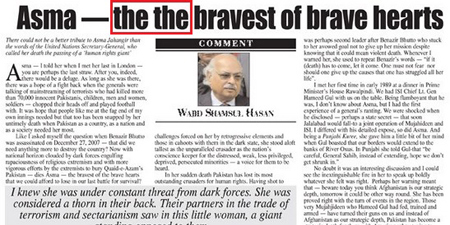 In fact Twitterati turned her into a superstar with one suggesting she try her luck in the movies. Another addressed Sammy and said: “Teri qismat kitna khush naseeb hy” (You are so lucky).